A lake resort only 10 minutes away from Kyoto has fascinated many people by the great sight: Bright mornings that bathe the guests with gentle light and a fantastic orange sunset tenderly embraces you. The newly renovated guest rooms feature rooms with blue resort-like spaces and others shining the atmosphere and the souls of the guests. 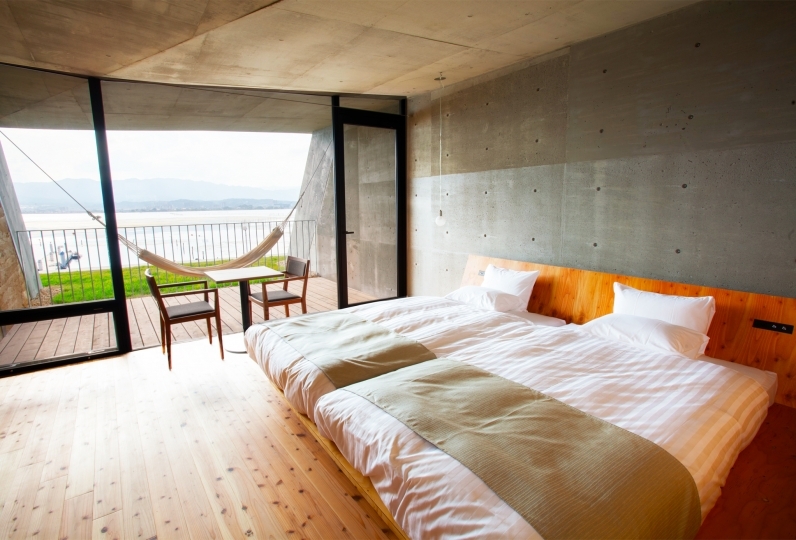 The view of Lake Biwa greets anyone who enters, allowing guests to have a relaxing time and feel like becoming one with nature. 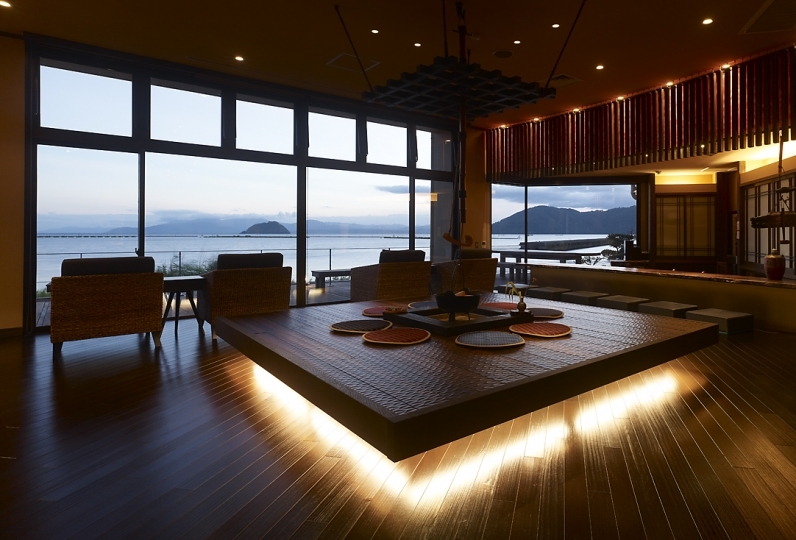 The best part of Biwako Hotel is to enjoy natural hot springs on the lake side on top of the exquisite hotel experience. Dishes decorated with ingredients found and harvested in the local woodlands can only be appreciated in modern times. A dish such as this is only possible by those who love the land of Shiga and understand and appreciate the history of the hotel. Biwako Hotel was established as a resort hotel at Otsu in 1934 becoming famous for its beautiful scenery next to the waterside. The hotel welcomes guests with its beautiful scenery, cozy breeze, seafood from the rich lake, and the care of respecting the tradition and history. This is the place to feel relaxed and comfortable anytime! Suddenly thinking, I asked in the last booking. When I saw only the exterior, I felt a bit disappointed with the impression that it was integrated with the leisure facilities next door, but when I went inside there was a sense of luxury and it was betrayed in a good way. The rooms are clean and equipped with amenities, and you can not drink free drinks. We were not blessed with the weather, and we had a great view, but the service was polite and the food and beverage facilities were excellent, and we had a satisfying stay. It was disappointing that I had used it before check-in without knowing in advance that there is a discounted ticket for a cruise ship leaving from near by. I also checked the homepage, but I could not find the description, so I was disappointed at the hotel counter. It's a great service, and you may appeal more. Also, the breakfast was delicious with a Japanese set meal that used a lot of local ingredients, but I felt that the Western food buffet would be richer, so I might be more satisfied if I choose one. Next time, I hope that you will have a nice day. Thank you very much. We stayed for one person in a row for use as a resort hotel, but Wi-fi was hardly connected. Aqua's rooms and breakfast were very satisfactory and worth a couple of nights, but I would like Wi-fi environment to improve. As there was a column to use and fill in the date of use for birthdays and wedding anniversary etc when making a reservation, it stated that it would be used for wedding anniversary, but would you like to prepare a cake? Is there something to do? I thought, but there was nothing, then I had to ask? And a little doubt. It is a pity that the others were very happy. Italian cuisine by Italian chefs. Enjoy while gazing at Lake Biwa. 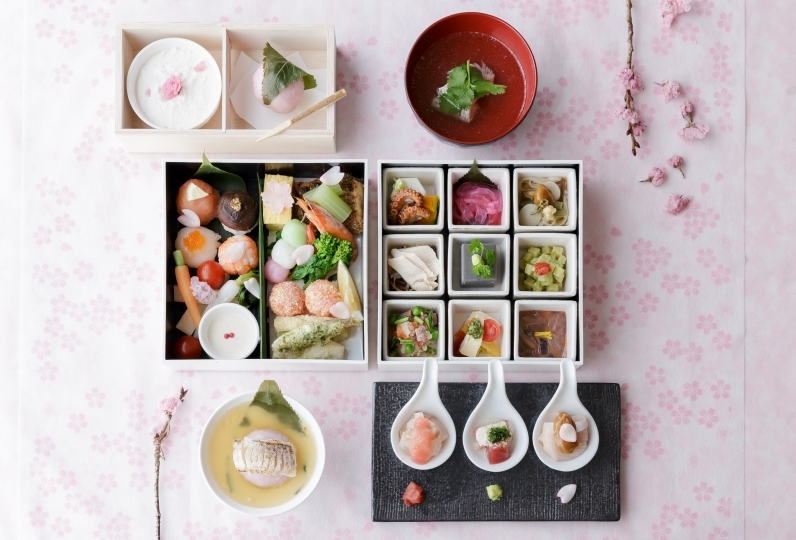 French cuisine using rice and vegetables produced in Satoyama, hand-picked Japanese beef, seafood directly from Sakai Harbor, and added Japanese taste. Please use chopsticks and relax. 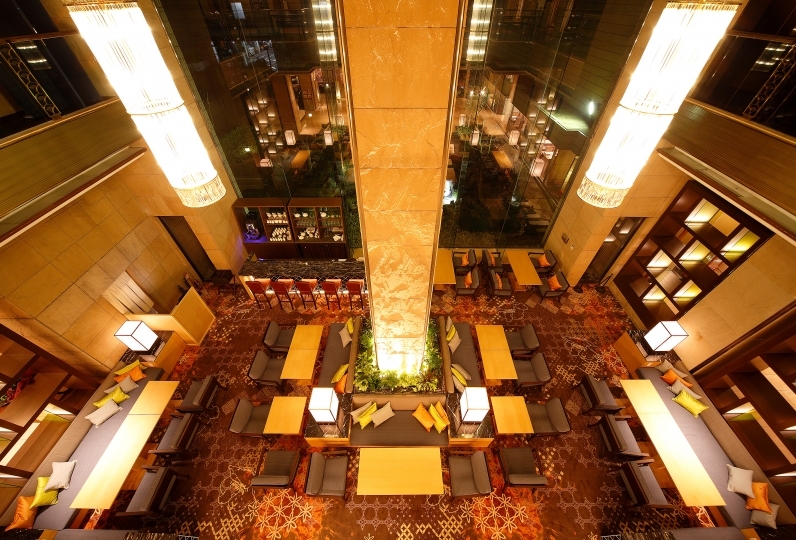 Our professional chef grills rich Japanese beef, Oomi beef, fresh seafood, and vegetables by the counter bar. A la carte dish, World wine, and Shiga Local Sake are available. Please enjoy a time with a glass of various original cocktails or vintages made by our bartender with standard Jazz. 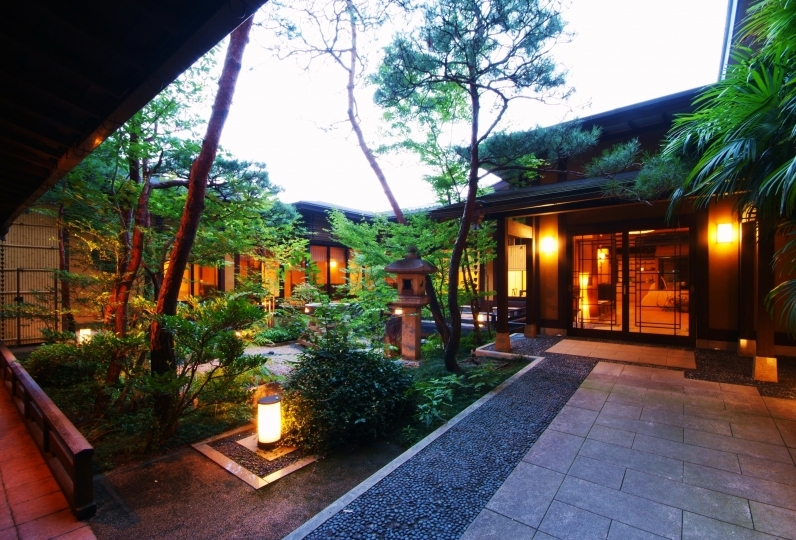 In addition, RESTAURANT THE GARDEN and Japanese restaurant Oomi are available. Please enjoy the taste of Shiga. In addition to the bath in your room, you can enjoy a natural hot spring public bath, ‘Ruri no yu’, with the lake. 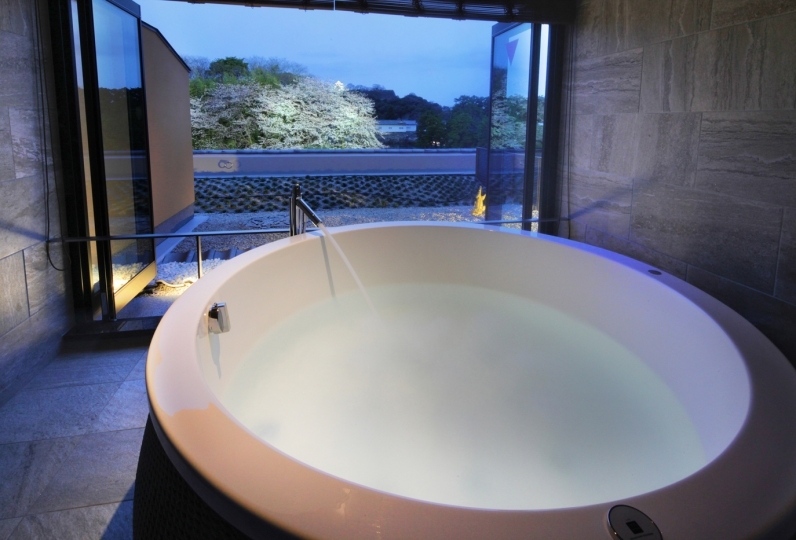 Please enjoy the healing and luxury bath time while watching the red sky in the morning and the stars above expansive Lake Biwa at night. ※The hours may change due to maintenance. You can wear the slippers and Yukata to go to a public spa on the 4F from facilities, rooms, and Japanese dining area on the 5F. The public space, which is the floors under the 3F, cannot be entered. The outdoor pool is only operational during summer. 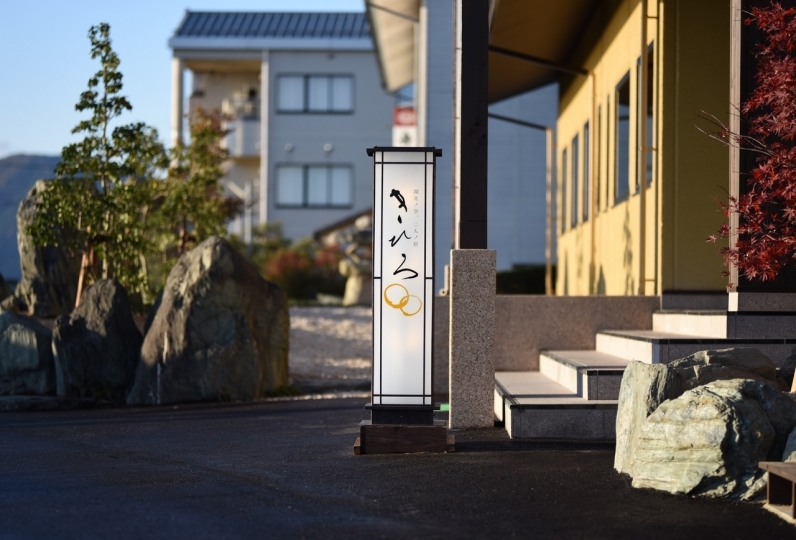 ・The fee does not include a hot spring tax(150 yen). Guests who do not contact us on the day of their stay by 8:00pm (in case the scheduled arrival time is specified beforehand, the time at which 2 hours have elapsed) we will deem it as a cancellation. 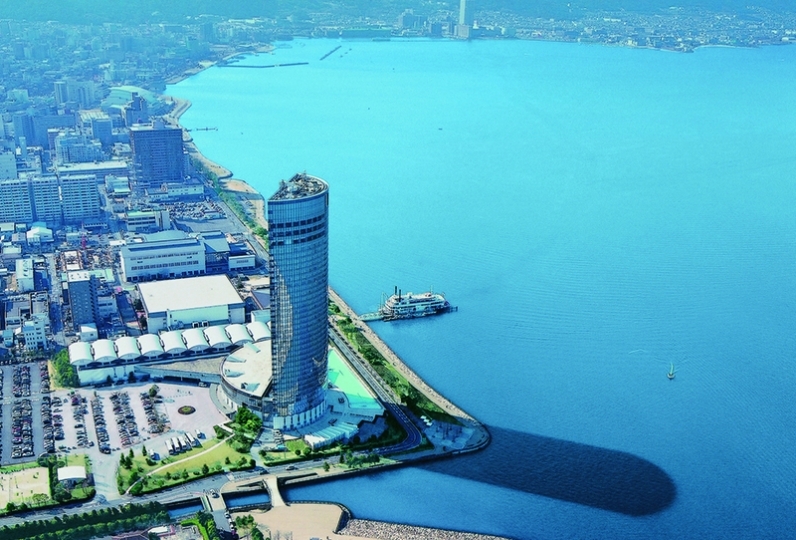 Shuttle bus from JR Ootsu station is available only for the guests to Biwako Hotel. ※All seated. If it is full please wait for the next bus. ※Traffic jam, delay, or disruption is possible. ※With rough weather the service may be unavailable. ※Without announcement the service may be unavailable. About 10 min. from JR Ootsu station to our hotel on foot. About 5 min. from Keihan Hama Ootsu station to our hotel on foot. 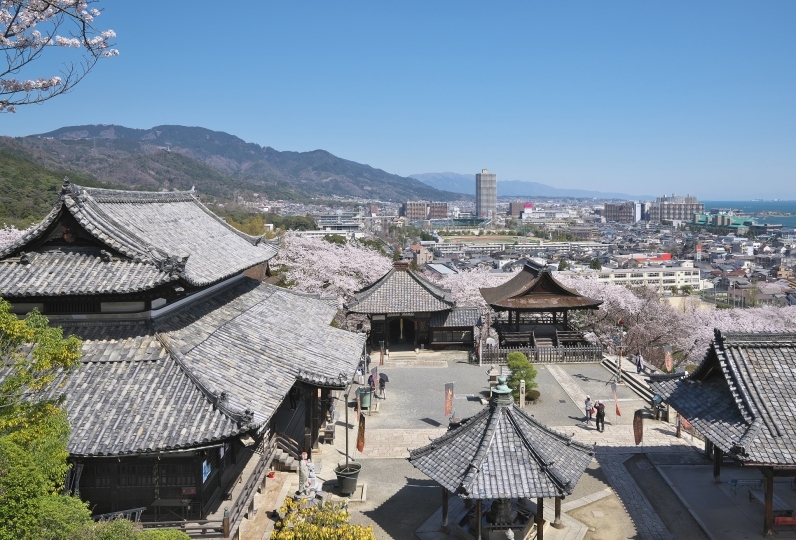 2-40 Hama cho, Ootsu city, Shiga pref.